Had a go at growing herbs in your window space but having difficulties, or just want to expand your knowledge and skill when it comes to growing? 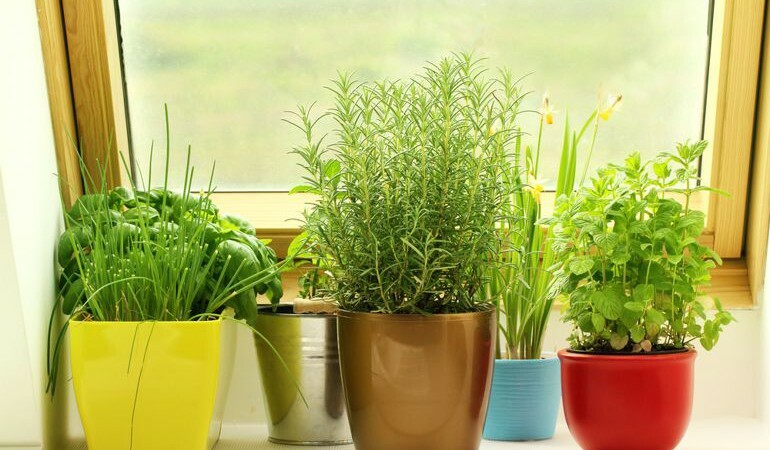 Here are 5 things you can do to make growing herbs easier and get better results. Actual plant pots look boring, and often aren’t the sort of the thing you leave lying around your house especially if you’re just beginning to develop your herb-growing skills. 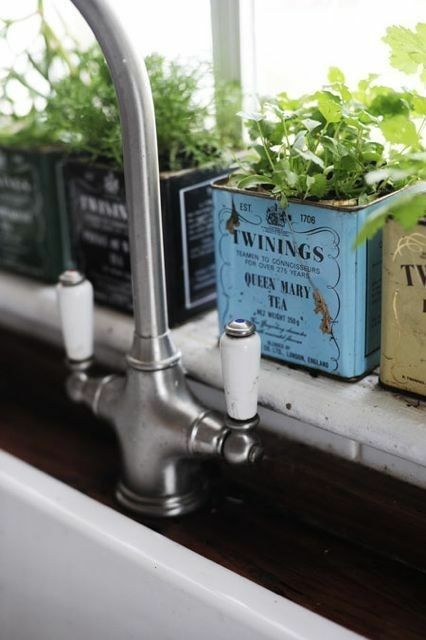 The good news is, there are lots of things that can easily be modified or upcycled into pots to grow your herbs in. Anything from plastic bottles to shoe organisers. One of the biggest setbacks for people just starting to grown their own food and herbs is remembering to water them. This is especially important during the hot summer we’re having now. Luckily, someone has made an app to remind you. 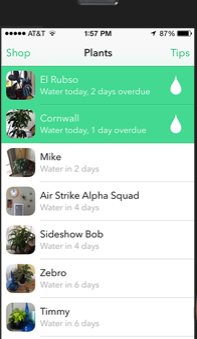 Waterbug lets you photograph your herbs, then select which one it is from their database. Once set up, it will send you a reminder every time the herb or plant needs watering. Tap the plant (in the app, don’t hurt them) and the timer will reset. Certain types of herbs will benefit from nutrient formulas, yet others will get out of control, flower and fail to produce leaves on the level you want them to. The main problem is around overfeeding them. Too much fertiliser will cause the herbs to grow faster, but will reduce the aroma and flavour produced. Greenhouses are a great way of upping the temperature in your window, but the obvious space confinements of the windowsill mean you need a mini one, specially designed to go on there. 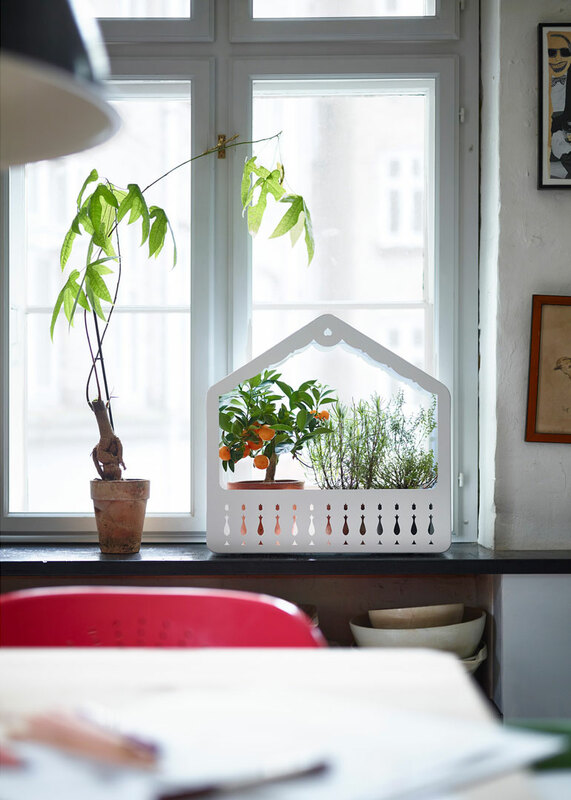 There are a tonne of different models of these, but, if you need somewhere to look, IKEA have recently released their new PS range, included in which is a greenhouse for your window!